If the police officer does not register FIR within one week from the date of receipt of the magistrate's order, the magistrate shall initiate prosecution against him, the Court said. 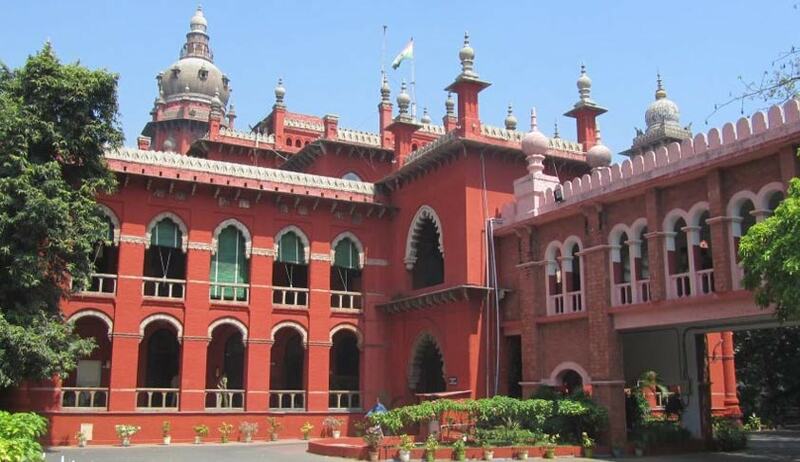 The Madras High Court has recently held that a petition for a direction to register an FIR on the complaint of the petitioner is not maintainable before the high court if the petitioner has not exhausted remedies provided under the Criminal Procedure Code and the directions issued by the Supreme Court in Lalita Kumari case. vi The complaint shall be accompanied by an affidavit as mandated by the Supreme Court in Priyanka Srivastava Case. x If the police officer does not register FIR within a period of one week from the date of receipt of the Magistrate's order, the Magistrate shall initiate prosecution against him under Section 21 read with Section 44 of the District Police Act before the Chief Metropolitan Magistrate or the Chief Judicial Magistrate, as the case may be. xiv In suitable cases, this Court shall also direct disciplinary action to be taken against the police officer for the violation of the mandates of Lalita Kumari - IV and V.